NewSouth Books has enjoyed working the Osher Institute for Lifelong Learning in a partnership that has continued for seven years. OLLI is a program for learning in retirement for adults 50 and older. Members can choose from offerings that include academic courses as well as recreational and health activities. Authors including Rev. Robert Graetz (A White Preacher’s Message on Race and Reconciliation), Warren Trest (Nobody But the People: The Life and Times of Alabama’s Youngest Governor), Rheta Grimsley Johnson (Hank Hung the Moon, Enchanted Evening Barbie and the Second Coming, Poor Man’s Provence), Frye Gaillard (Go South to Freedom, Journey to the Wilderness: War, Memory, and a Southern Family’s Civil War Letters, The Books that Mattered: A Reader’s Memoir, Watermelon Wine: The Spirit of Country Music), Kathryn Tucker Wyndham (She: The Old Woman Who Took Over My Life, Spit, Scarey Ann and Sweat Bees: One Thing Leads to Another, Alabama, One Big Front Porch, Jeffrey’s Favorite 13 Ghost Stories), Robert Baldwin (Life and Death Matters: Seeking the Truth About Capital Punishment), and Skip Tucker (Pale Blue Light) have given presentations at OLLI. The speakers unanimously praise the great interest and participation of audiences and the superb hosting of the OLLI staff. 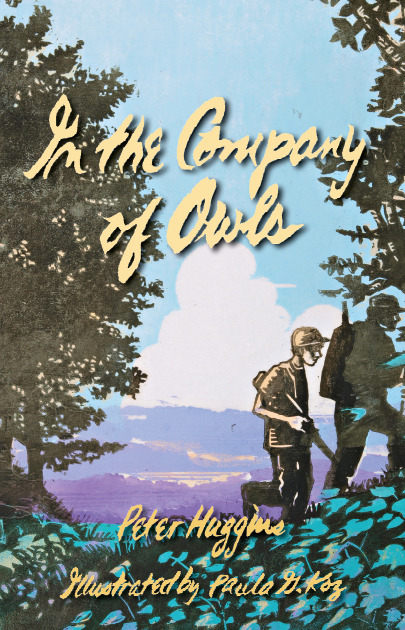 Joining this list of illustrious presenters is Peter Huggins (In the Company of Owls), who will lead a workshop on writing poetry at the OLLI Writers Workshop at Pebble Hill on Thursday, October 13. Huggins is an Alabama State Council on the Arts poetry fellow. Other session leaders for the day include AU Professor Frank Walters on memoir writing; prolific children’s author and poet Charles Ghigna on writing for children; and award-winning short story author Carrie Spell on writing fiction. Enrollment in the day-long program is limited to 40 participants with a cost of $25 for OLLI members and $50 for non-members; lunch is included. If you haven’t discovered the pleasures of the OLLI experience, don’t delay in exploring the offerings at the OLLI closest to you. 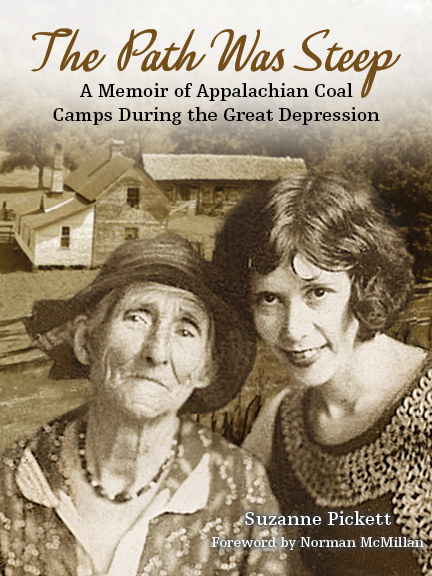 NewSouth Books titles are available direct from our website or your favorite bookstore. 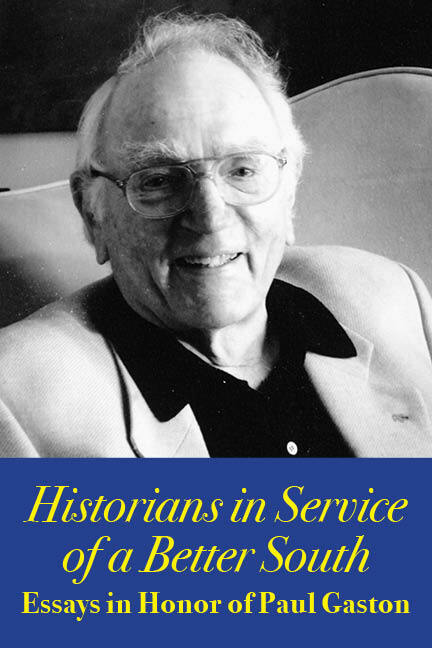 William Heath (The Children Bob Moses Led) is the winner of the Spur Award for Best Western Historical Nonfiction for his new book William Wells and and the Struggle for the Old Northwest. The Spur Awards are given by the Western Writers of America. Heath’s is the first biography of William Well, a frontiersman born to Anglo parents and captured and raised by Miami Indians. 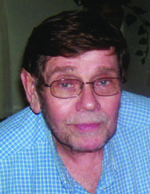 Heath has written on a variety of topics, with works of fiction, history, and poetry published. 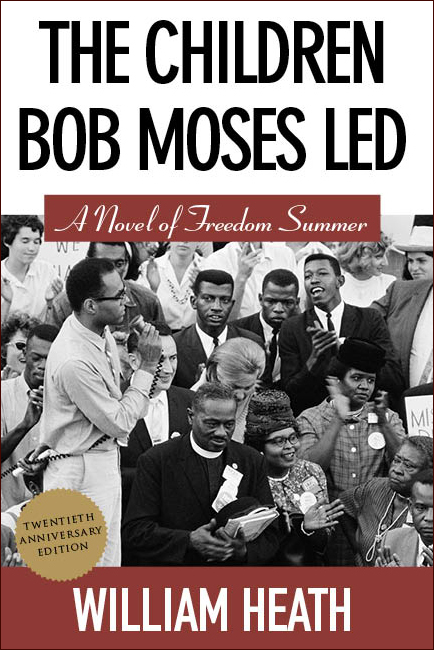 His novel The Children Bob Moses Led was named by Time magazine as one of the eleven best novels of the African American experience in 2002. 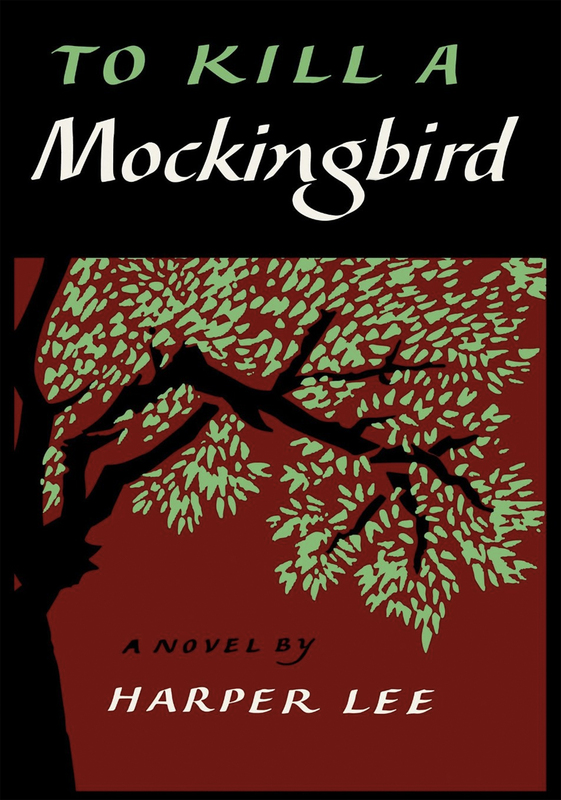 The novel was recently republished by NewSouth Books. 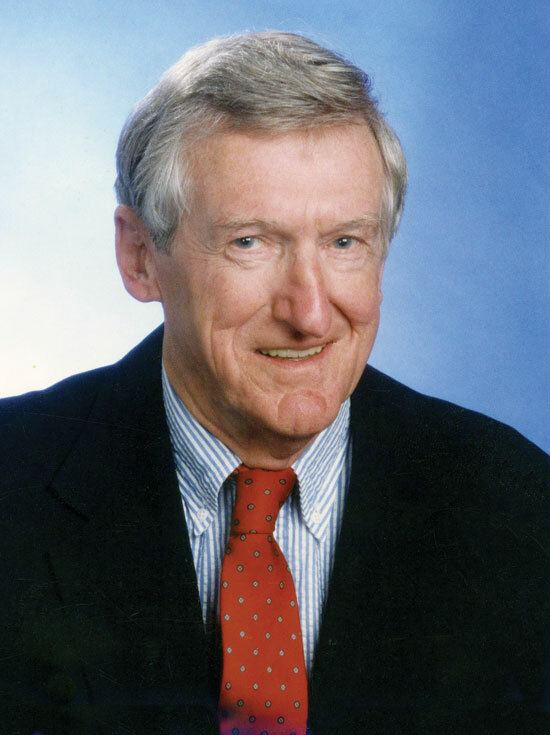 Congratulations Bill on the Spur Award! 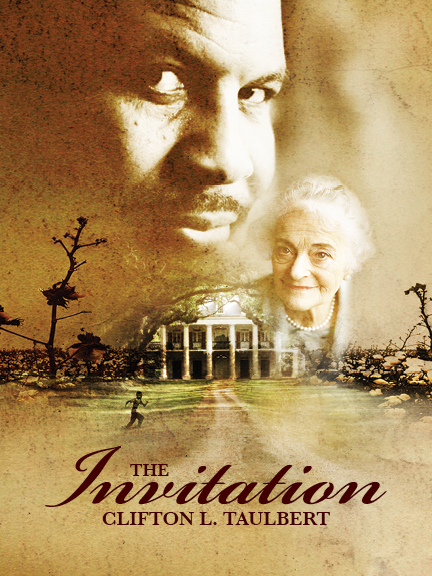 The Children Bob Moses Led is available from NewSouth Books or your favorite bookstore. Halley and The Path Was Steep are available from NewSouth Books or your favorite bookstore. February 2016 isn’t far off, at least in book publishing terms. With the release of Forsaken around the corner, the hard work of promoting the book begins. For author Ross Howell Jr., this includes a book tour before his official book tour, which started with his appearance last weekend at the Southern Independent Booksellers Alliance big fall conference — SIBA’s 40th. 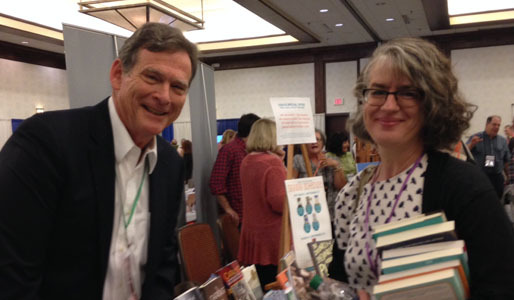 Ross Howell Jr. signed advance reading copies of Forsaken for dozens of booksellers in attendance, stopping long enough to have his photo taken with long-time SIBA Executive Director Wanda Jewell — the creative force behind the organization — and also Kathy Giuffre, author of The Drunken Spelunker’s Guide to Plato, also at the show promoting her book. 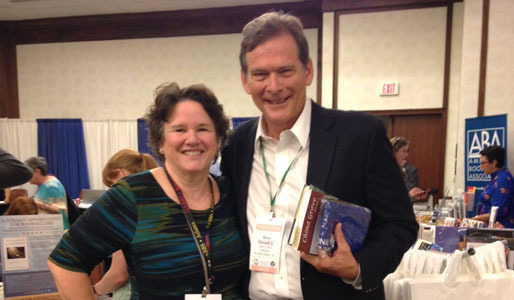 From SIBA, Howell travels to the NAIBA and NEIBA conferences, in the mid-Atlantic and northeast, where he will meet more bookstore buyers and managers and talk up Forsaken. Top: Forsaken author Ross Howell Jr. and SIBA Executive Director Wanda Jewell celebrate SIBA’s 40th anniversary; bottom: Howell and The Drunken Spelunker’s Guide to Plato author Kathy Giuffre. Two book trailers also announce the release of Forsaken and speak to the book’s powerful underlying history. The first generally introduces the story of the sensational crime committed by Virginia Christian, a young black girl who, in 1912 Hampton Roads, Virginia, was convicted of murder and sentenced to death in the electric chair. 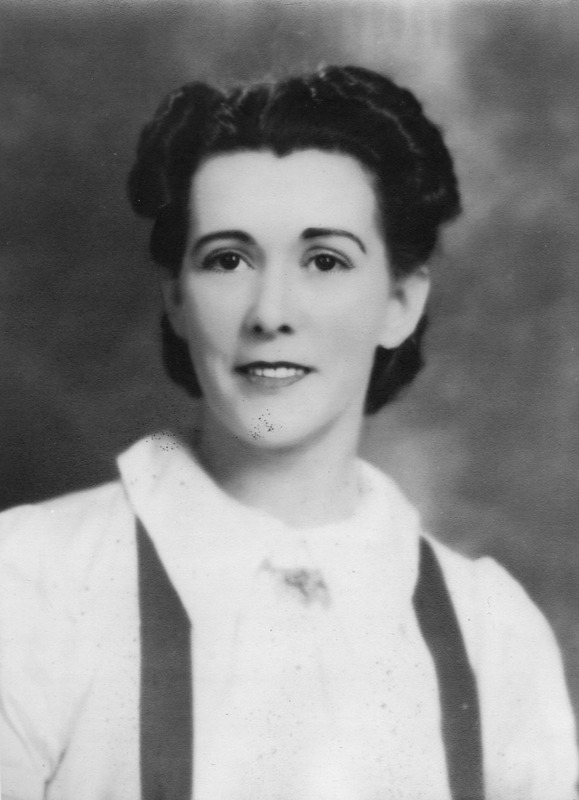 She was the only female juvenile to be executed in the history of the state. In the second, Ross Howell, Jr. speaks to Dr. Derryn Moten, whose dissertation of twenty years ago inspired the writing of Forsaken. Last, a newly developed reading group guide, suitable for teachers, is now available. 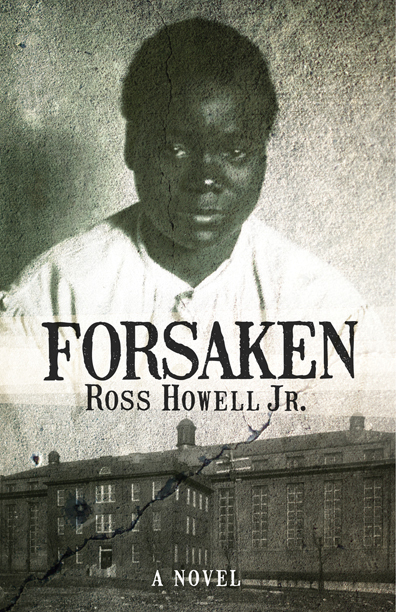 Forsaken will be available from NewSouth Books or your favorite bookstore in February, 2016.